Coming soon! 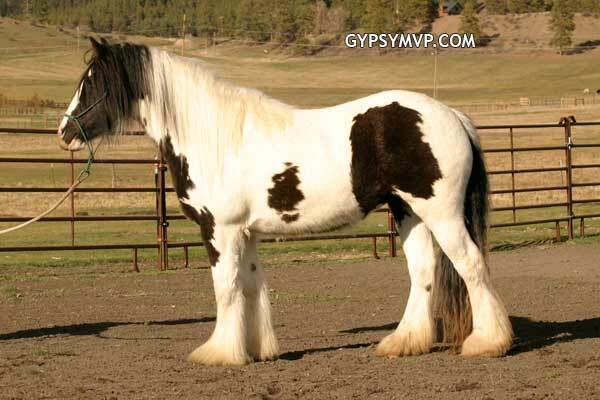 Meet Lacy, she is a four year old Gypsy Vanner mare. She stands about 14.2 hh.